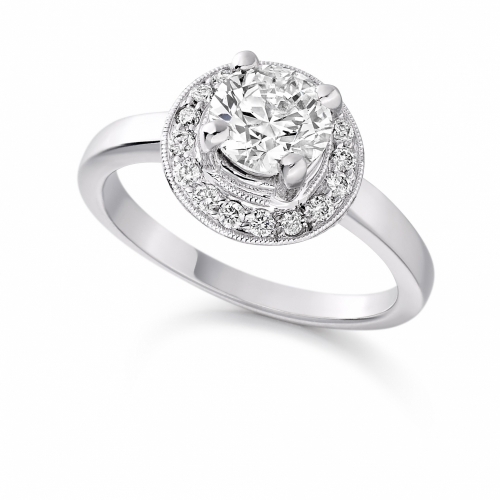 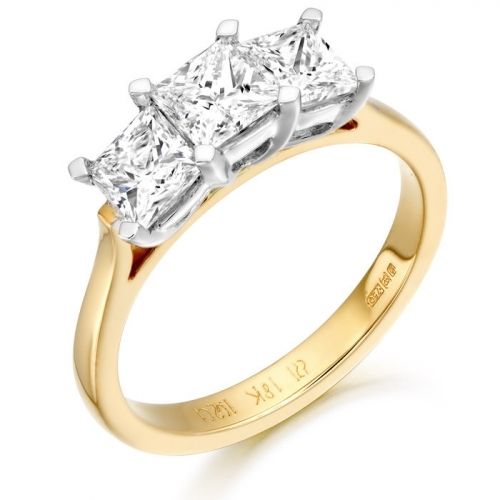 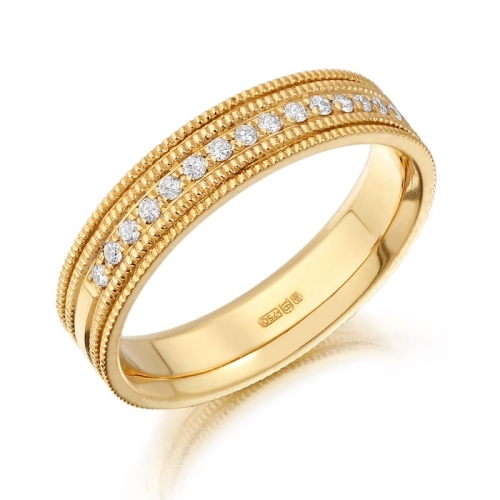 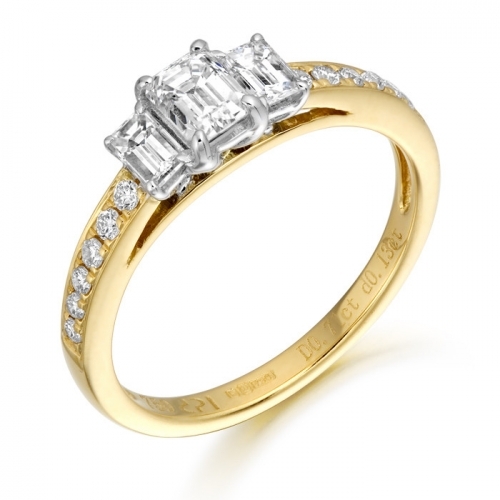 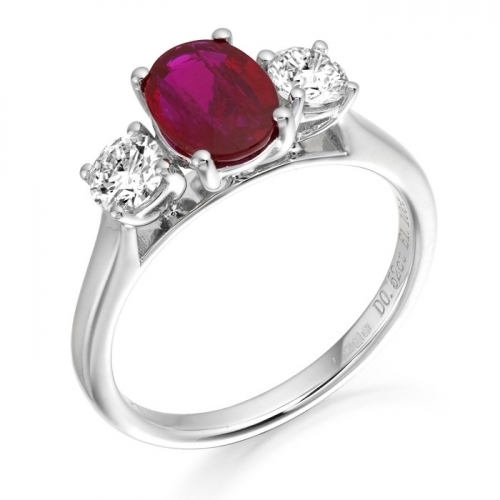 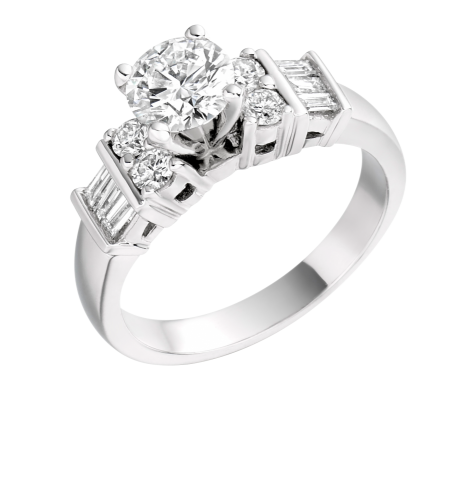 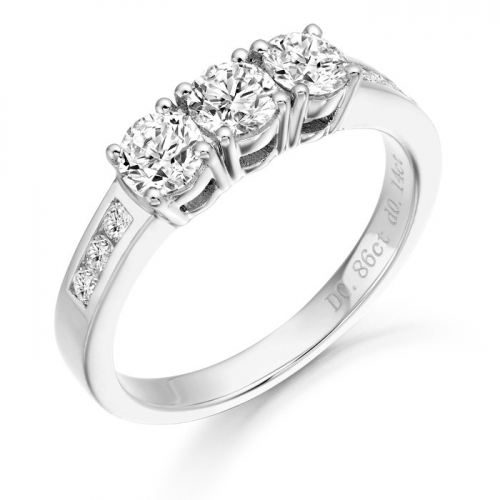 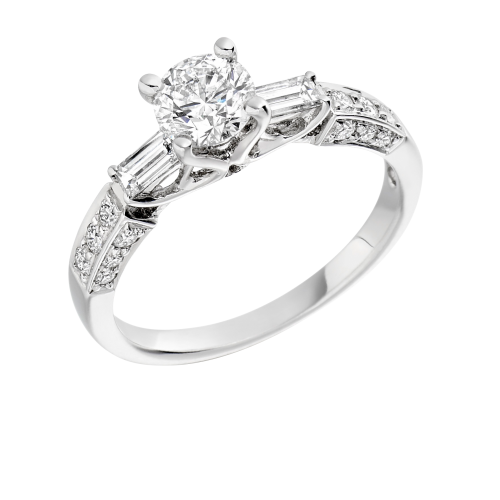 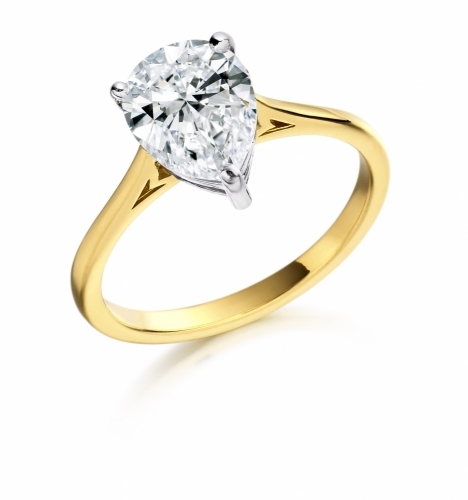 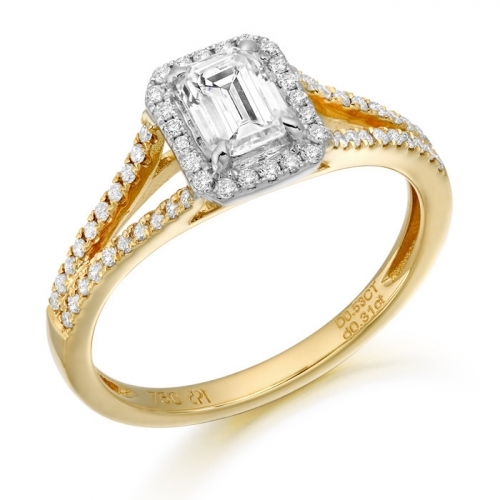 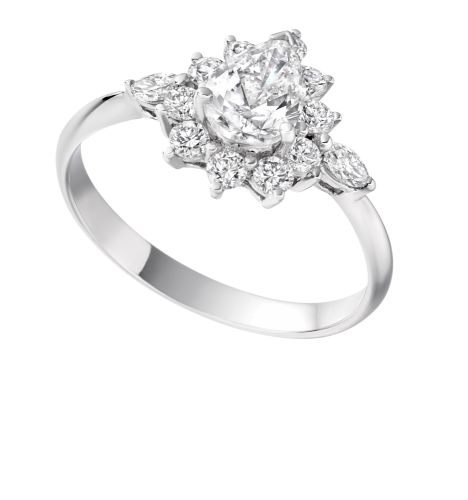 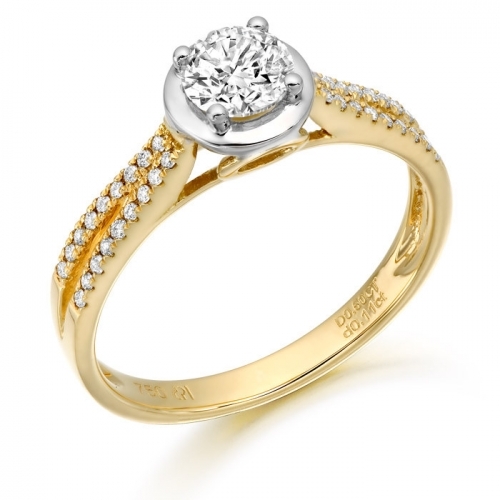 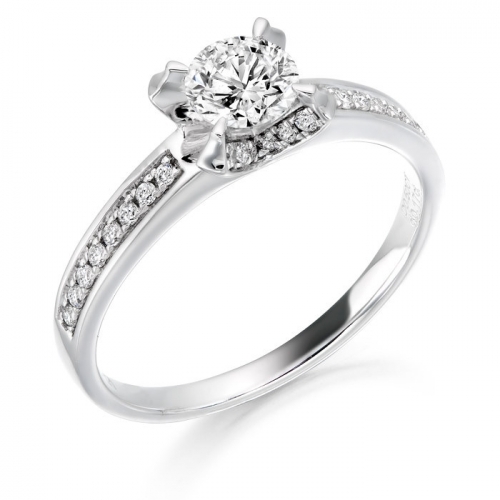 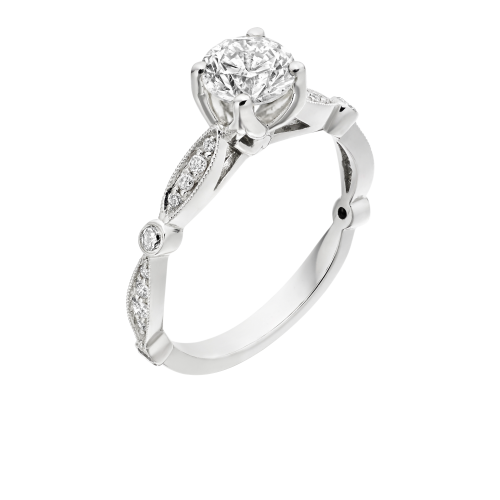 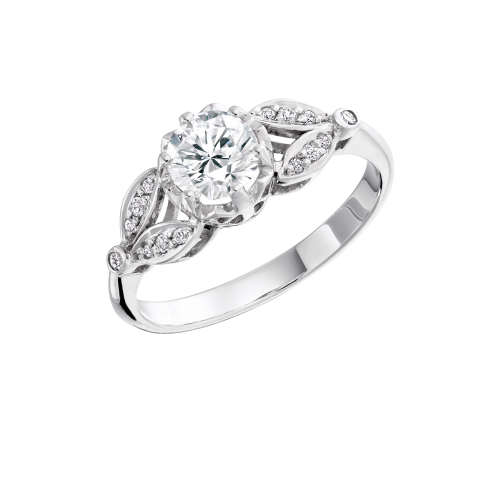 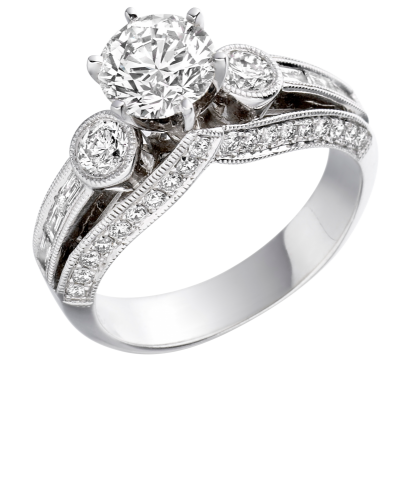 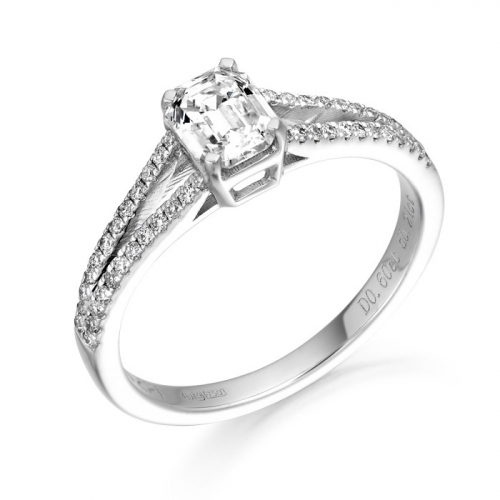 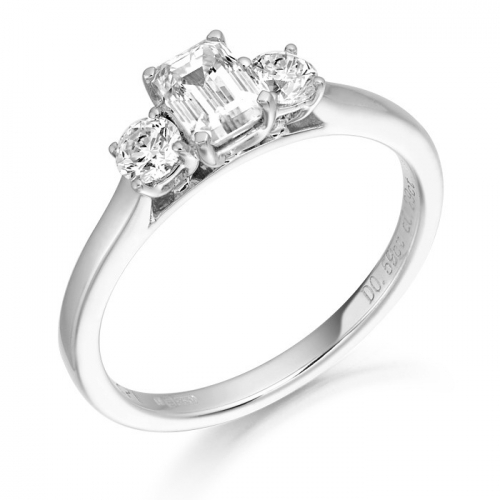 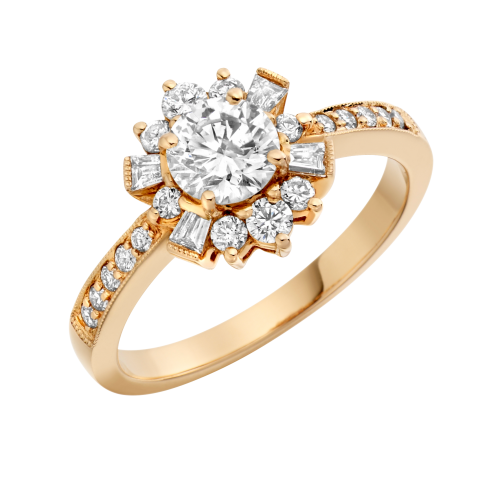 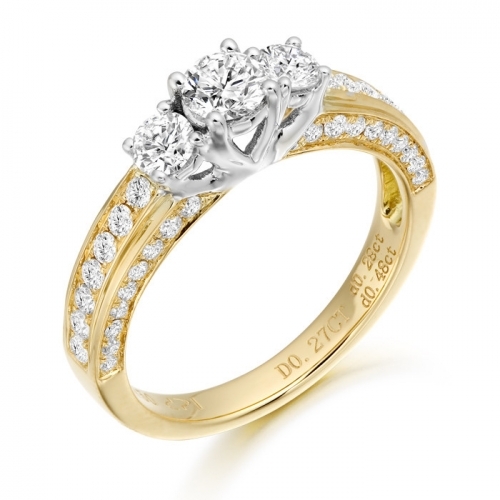 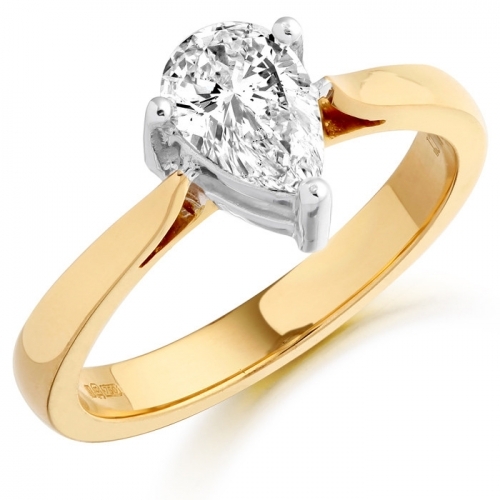 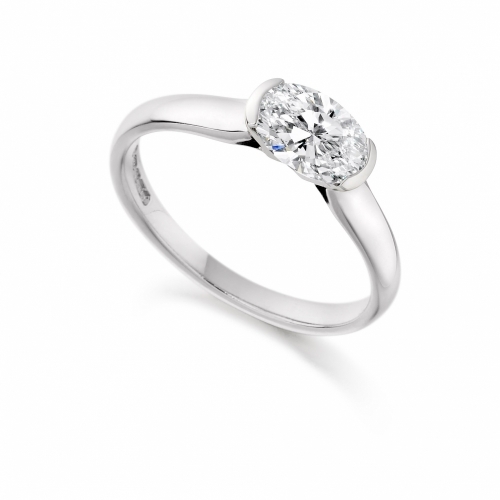 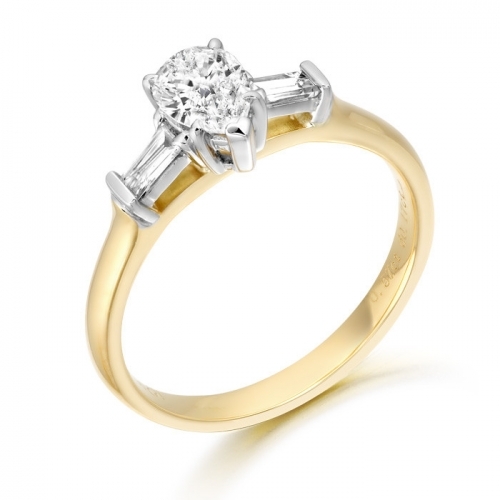 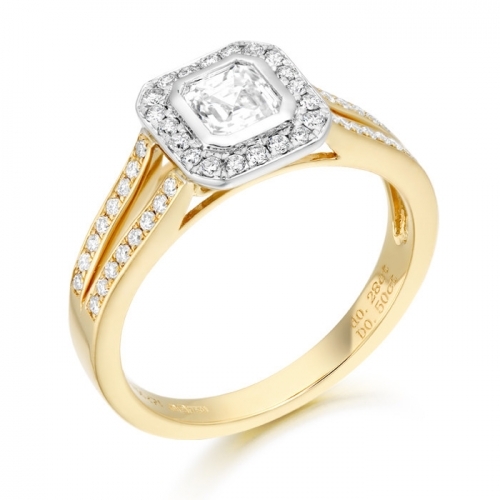 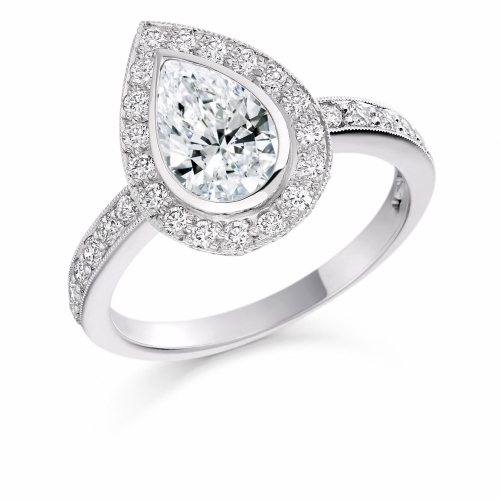 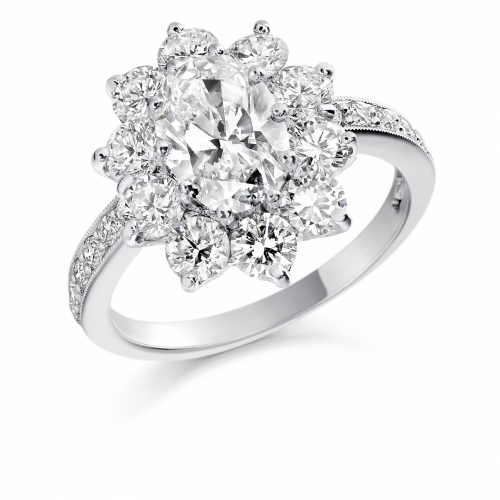 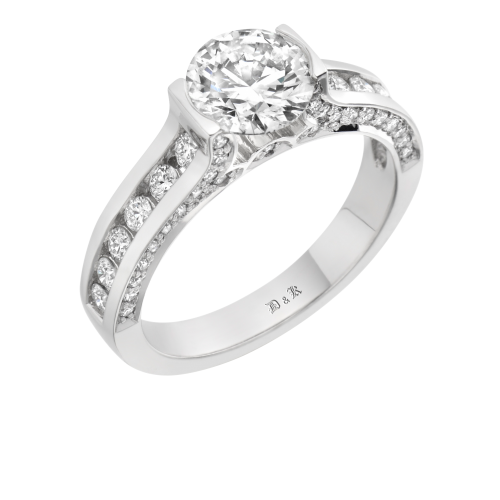 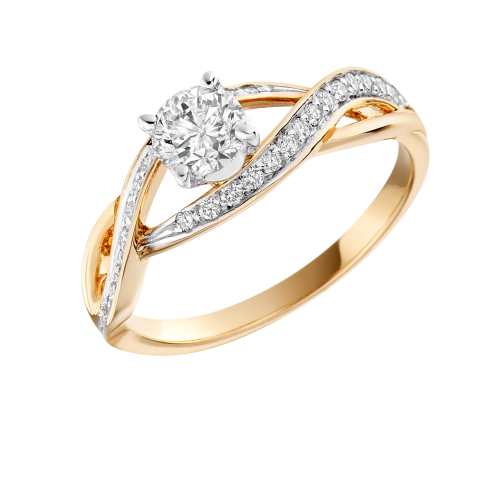 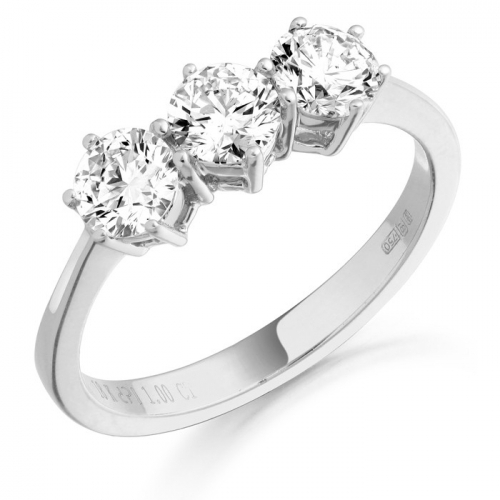 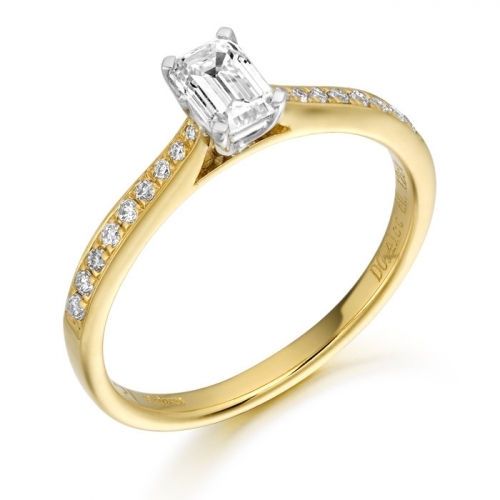 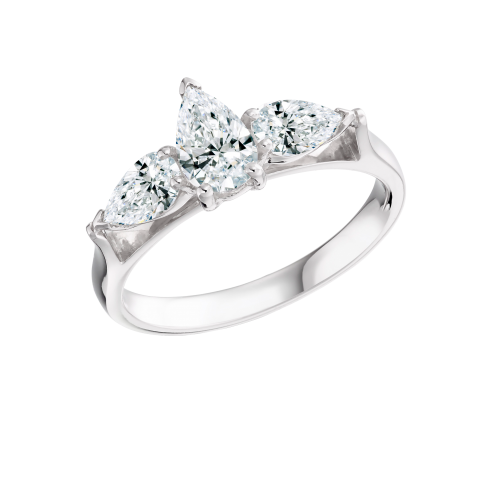 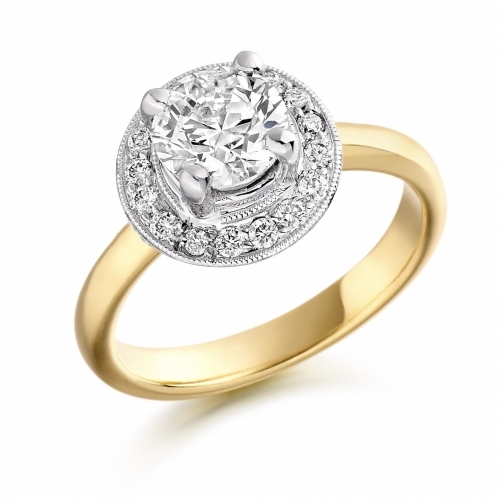 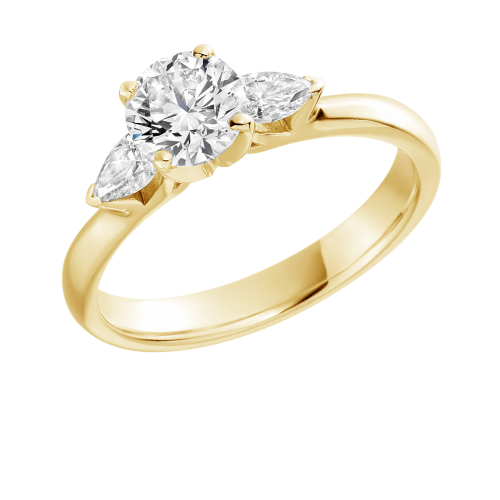 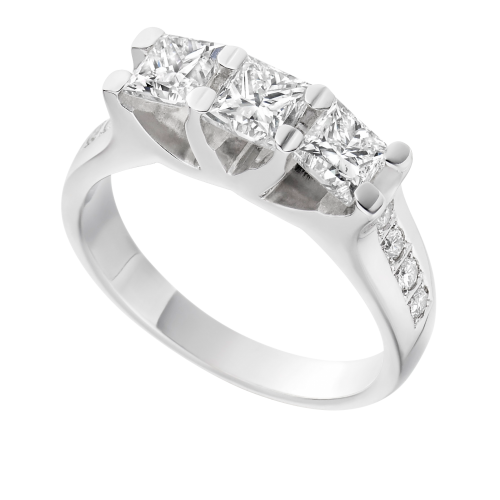 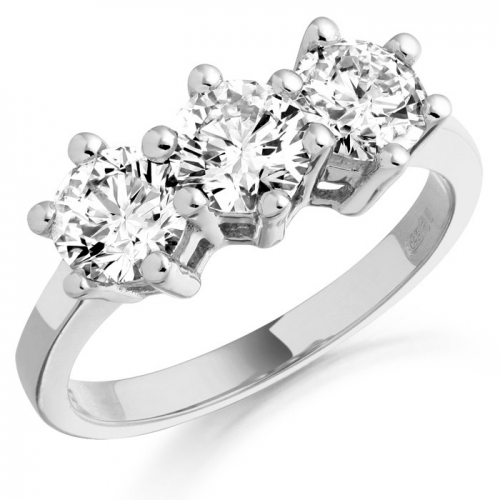 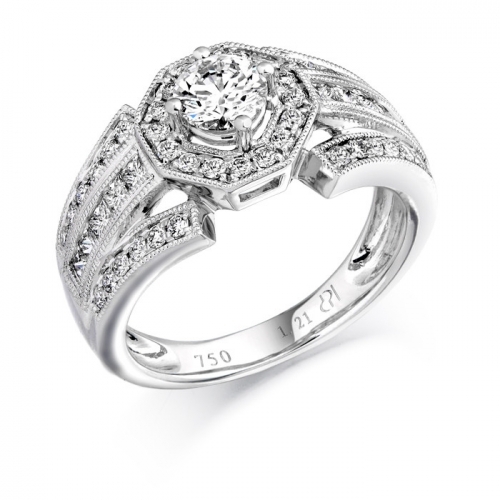 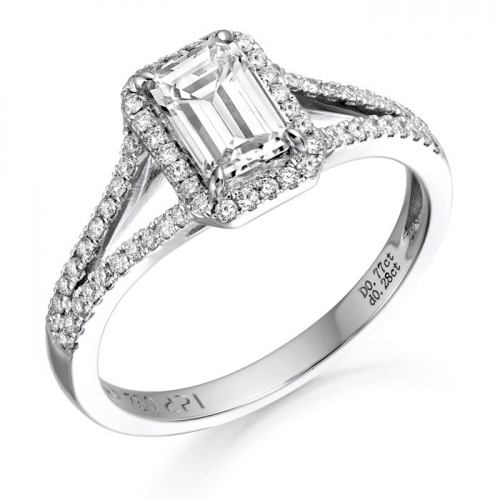 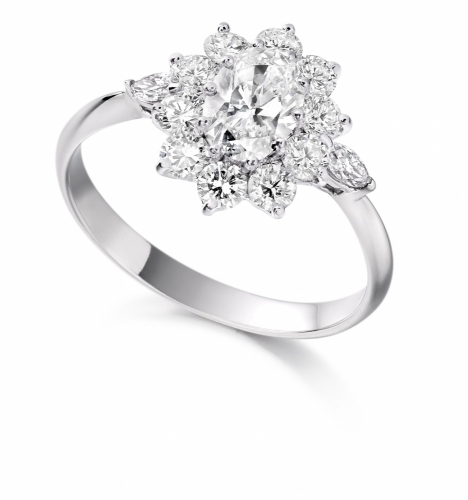 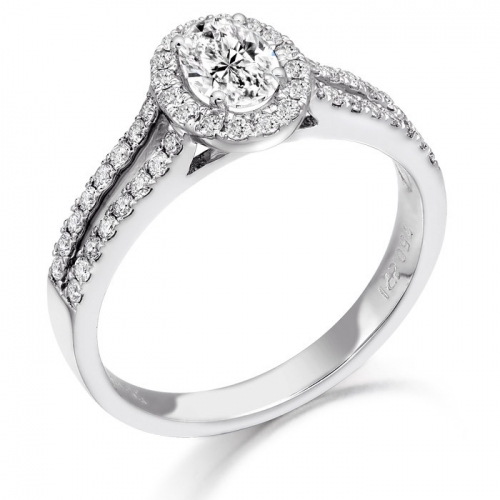 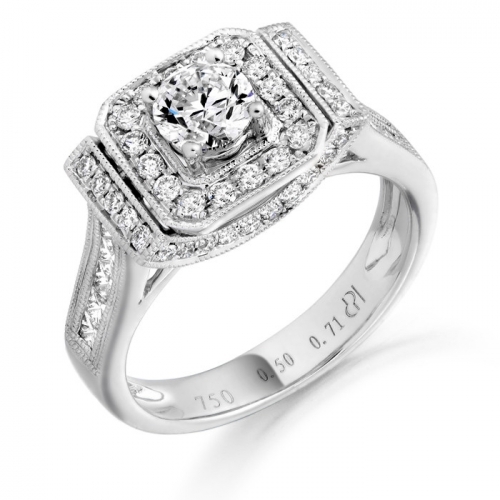 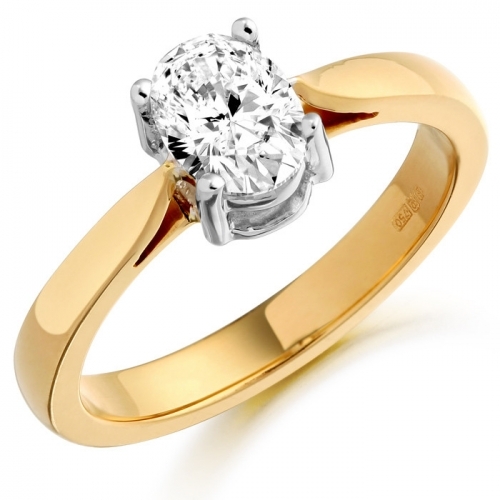 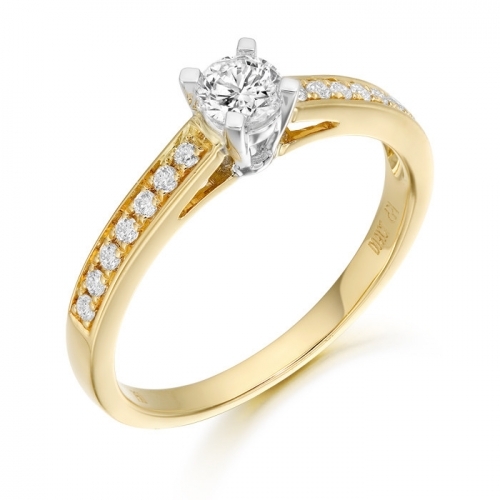 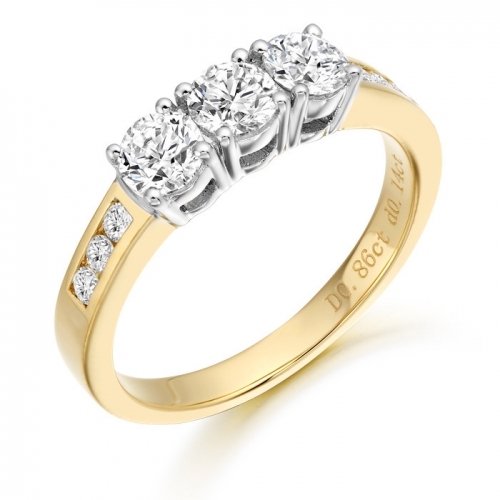 We stock a large and varied selection of engagement rings with styles frequently changing. 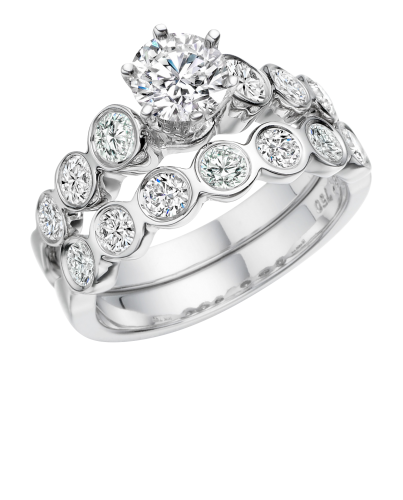 Only a small sample of our Rings are displayed. 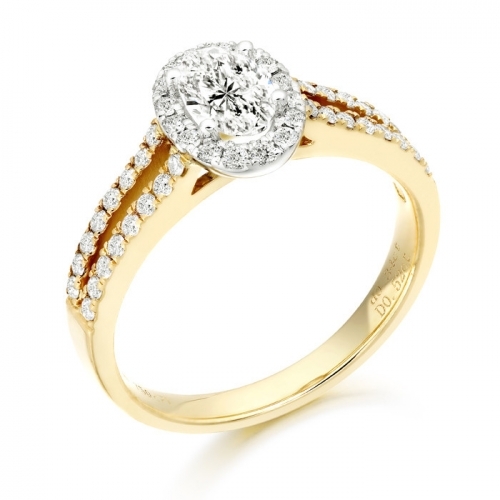 Why not visit our store to see our full range? 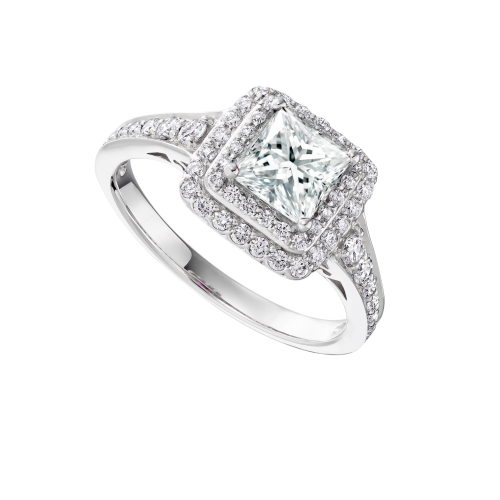 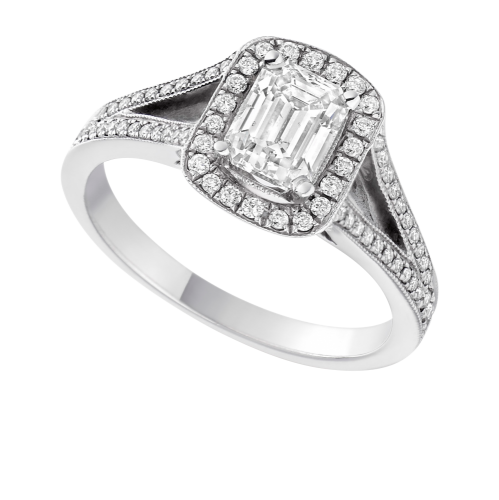 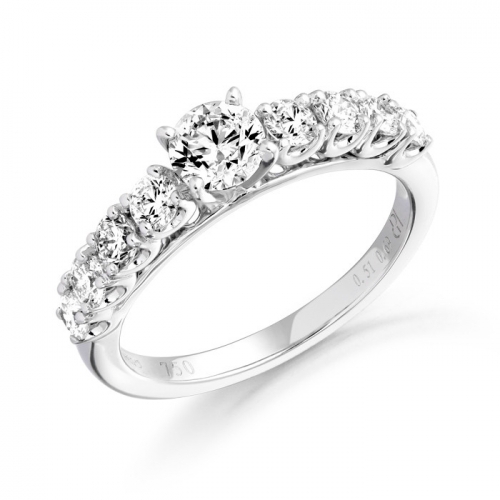 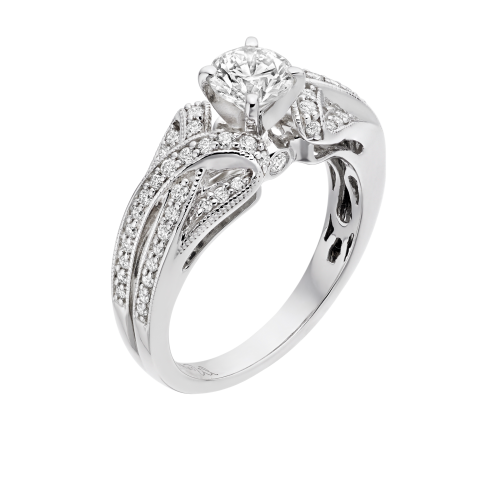 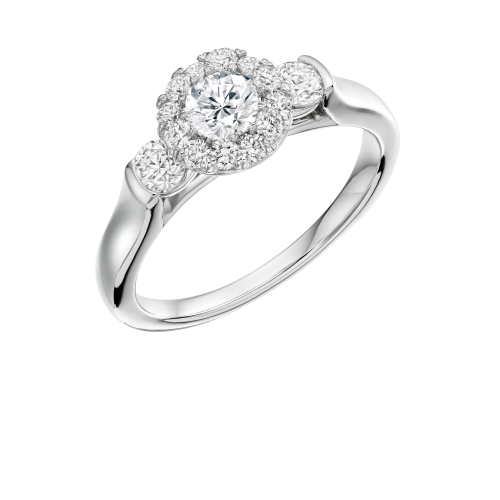 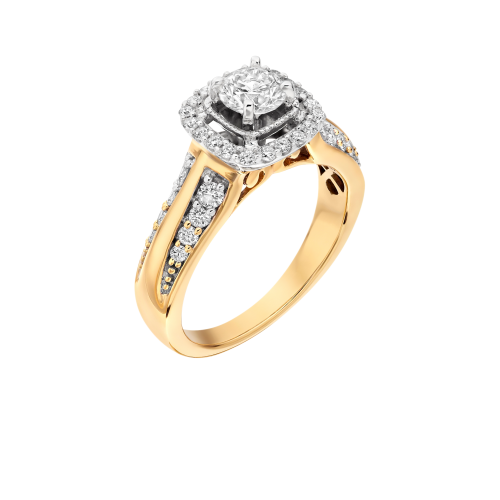 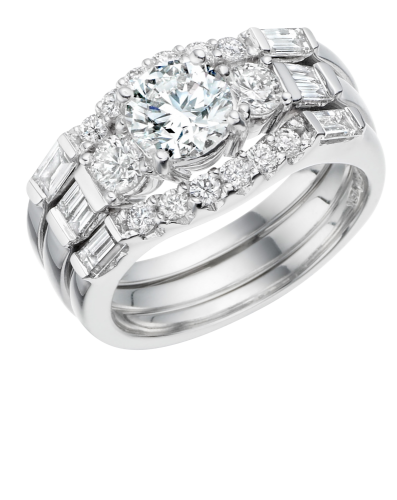 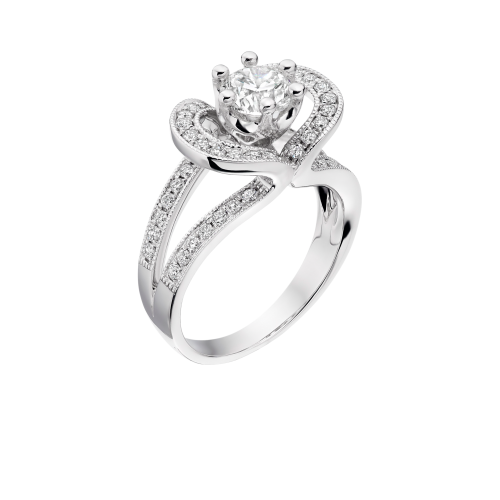 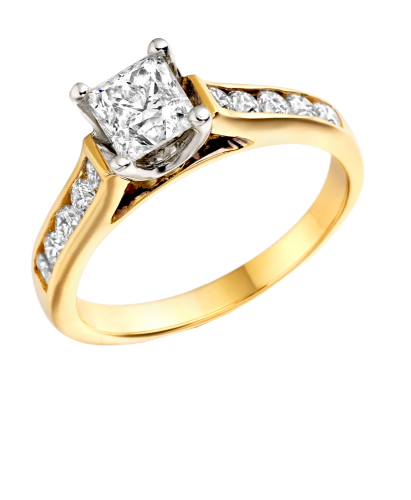 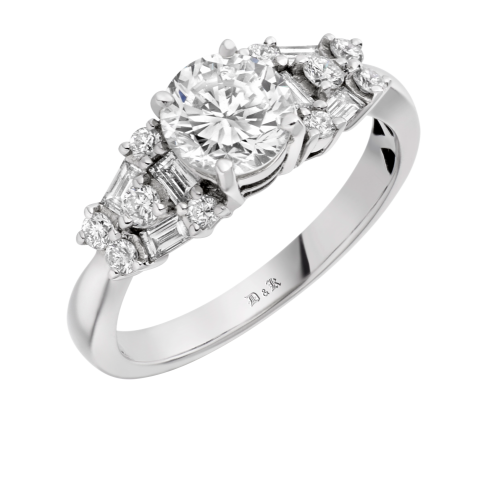 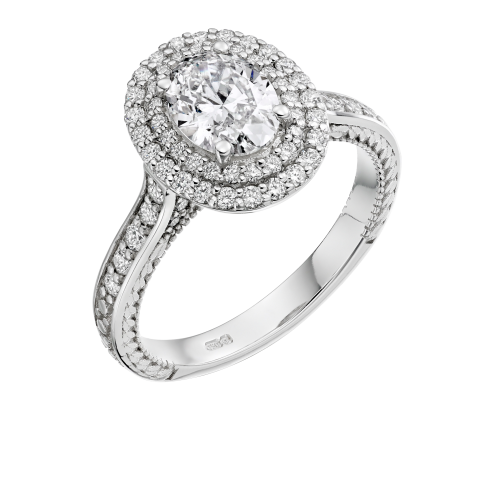 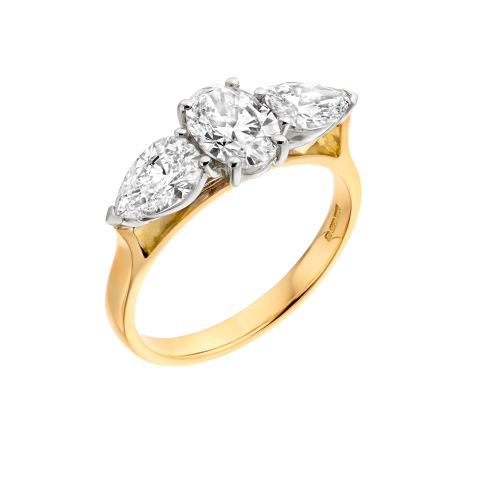 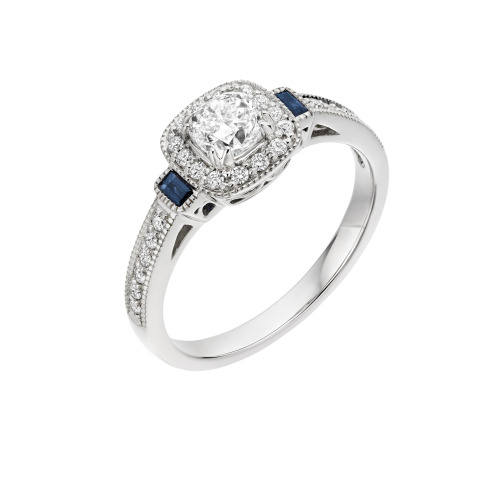 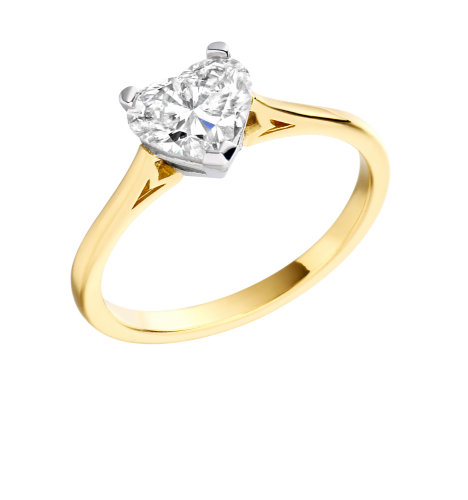 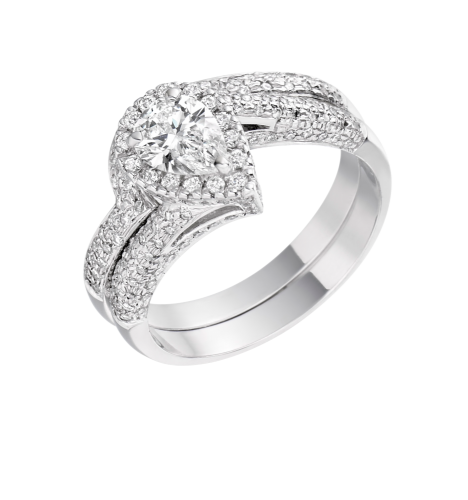 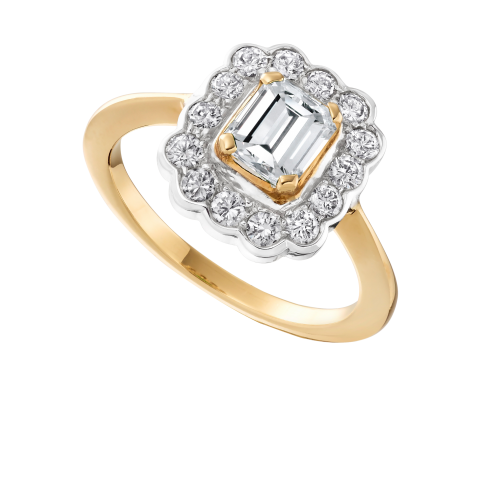 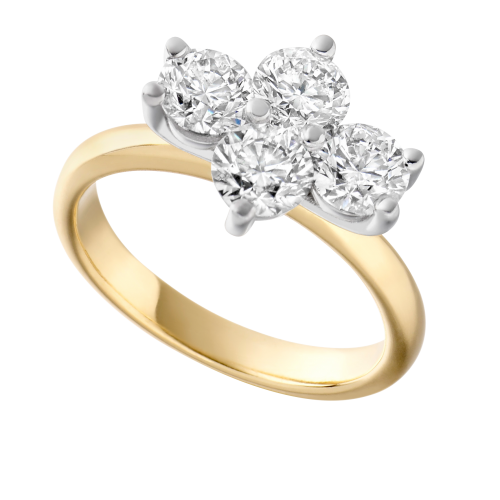 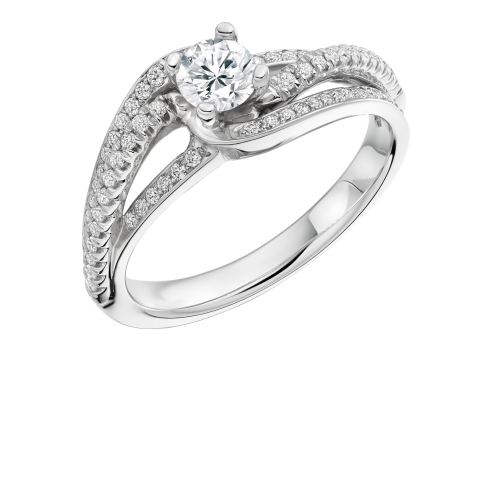 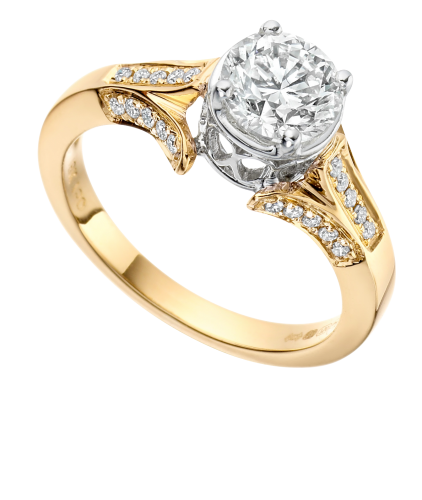 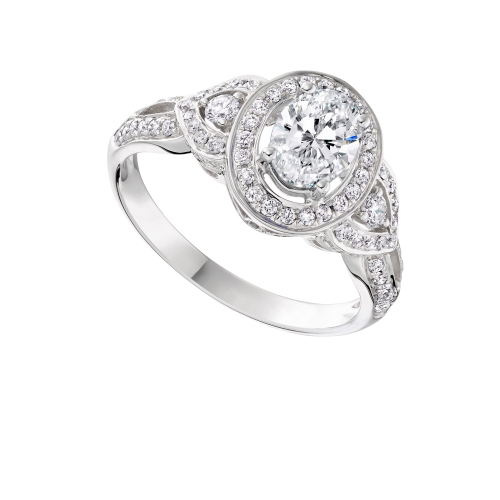 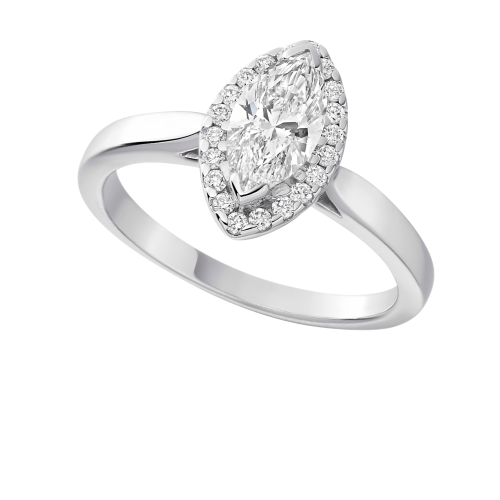 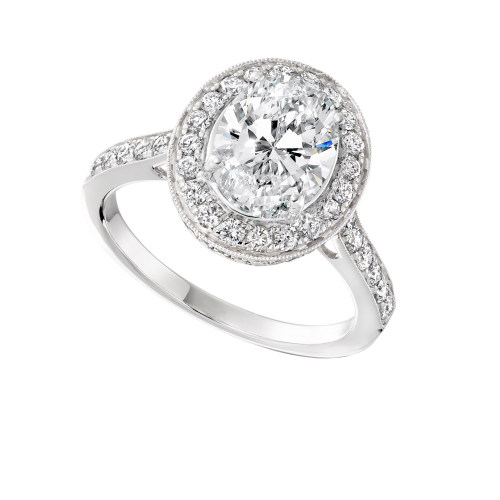 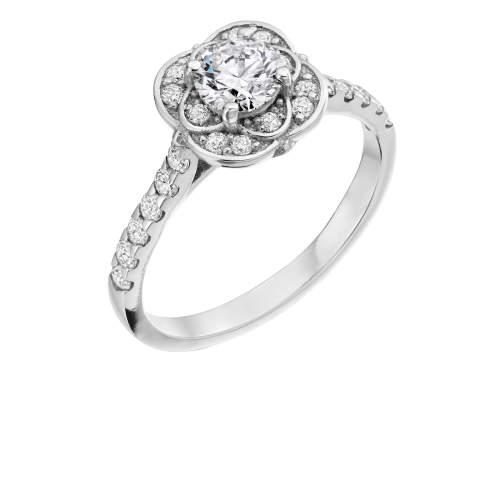 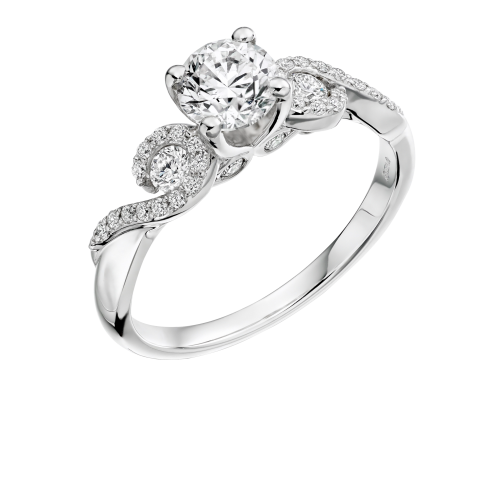 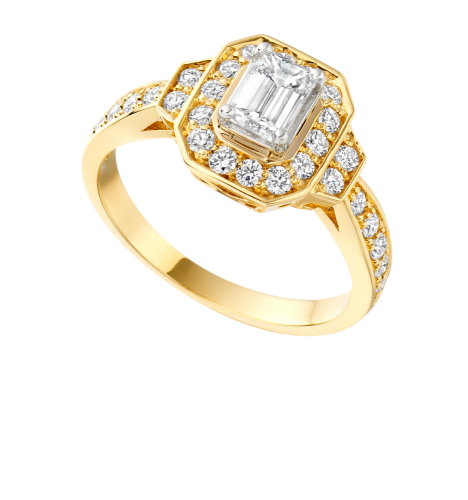 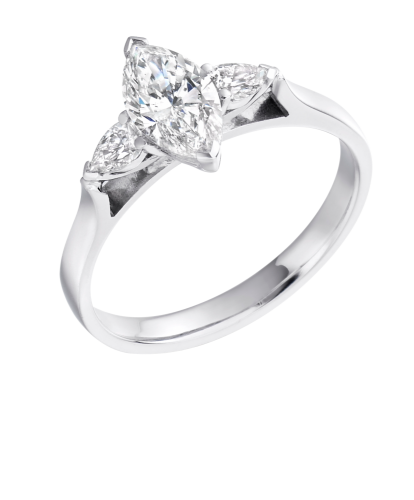 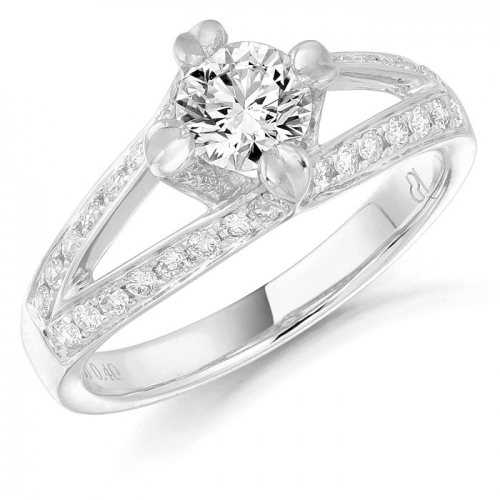 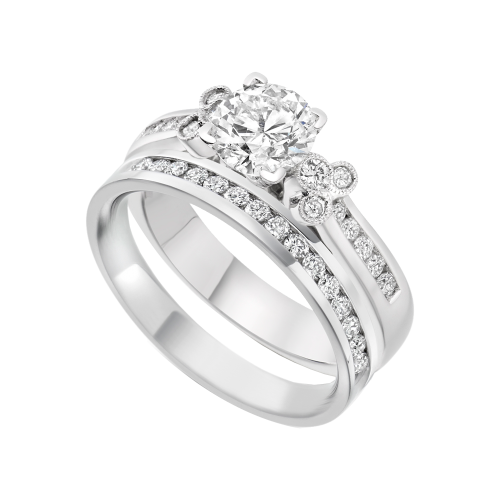 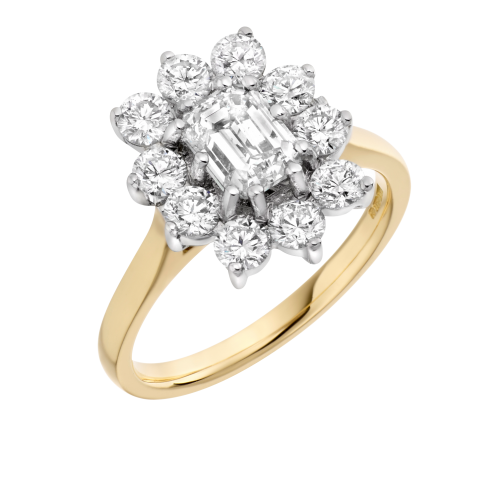 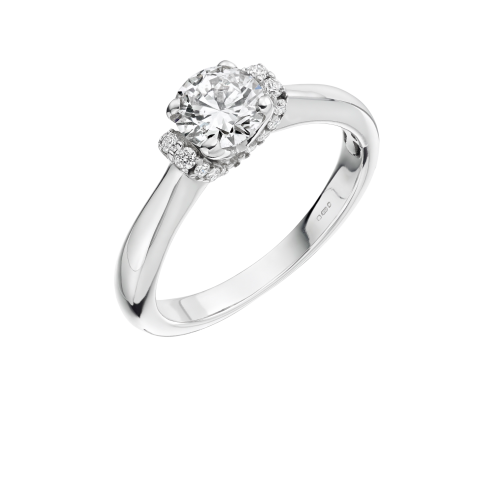 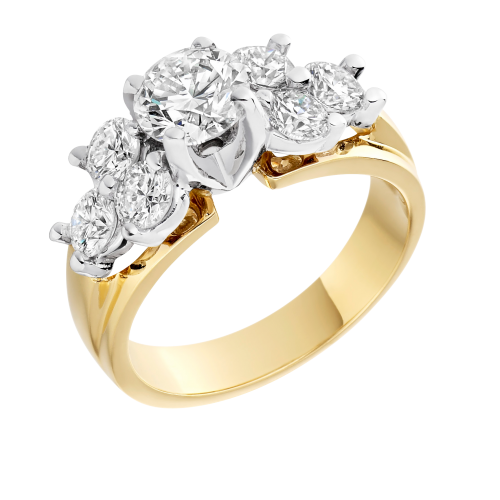 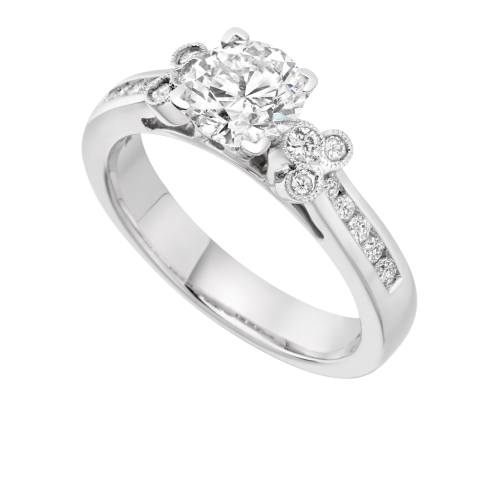 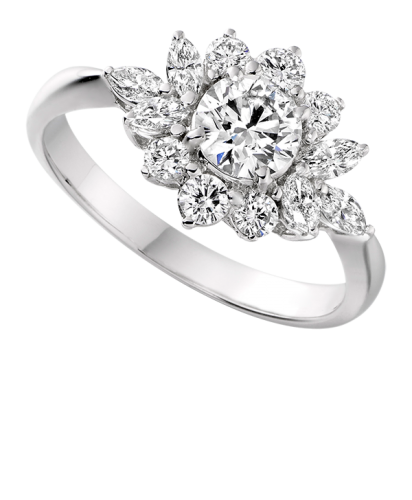 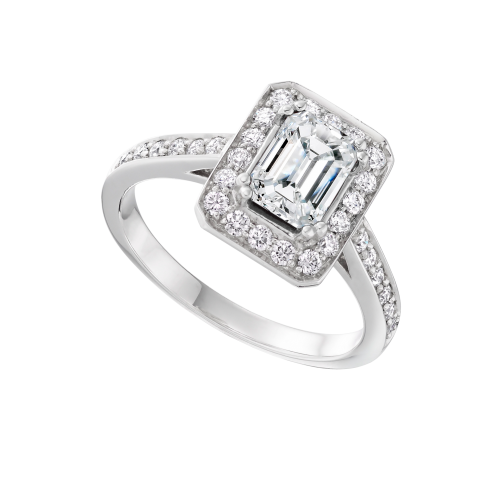 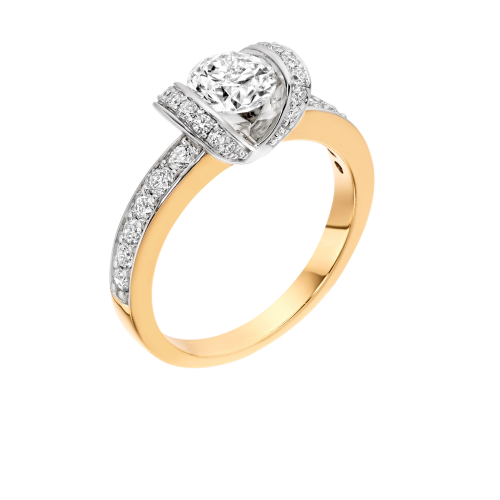 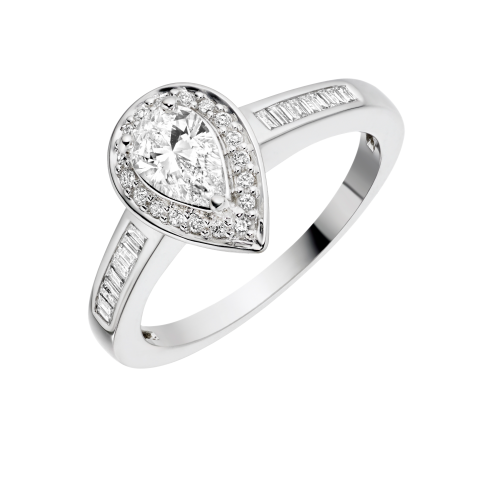 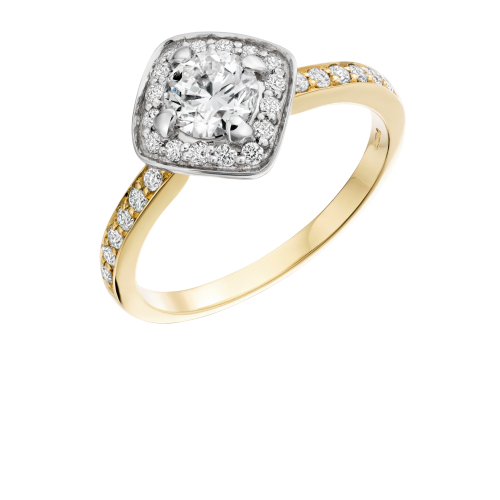 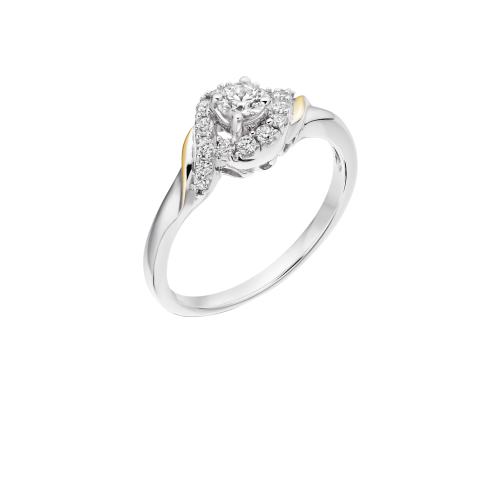 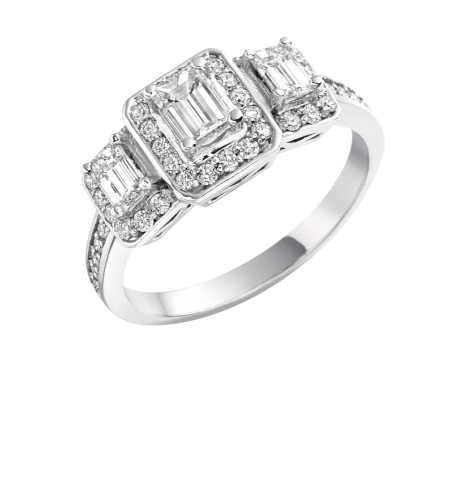 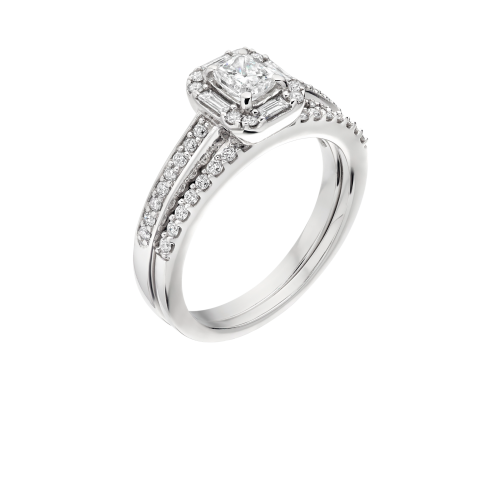 Here at D&K Jewellers we have one of the largest ranges of Engagement Rings in Northern Ireland. 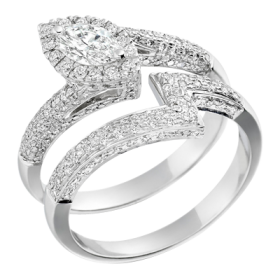 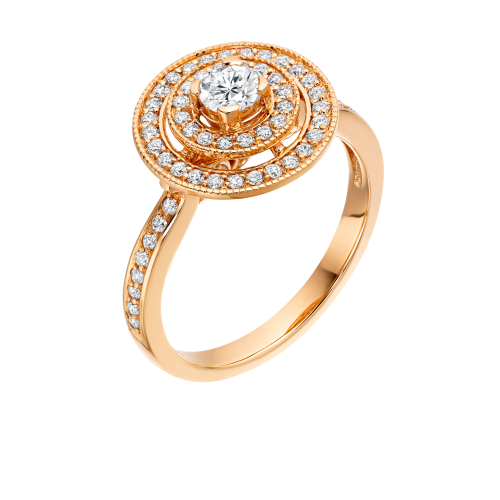 We understand that it can sometimes prove difficult to find that perfect engagement ring design especially when a lot of styles on the market seem to look the same. 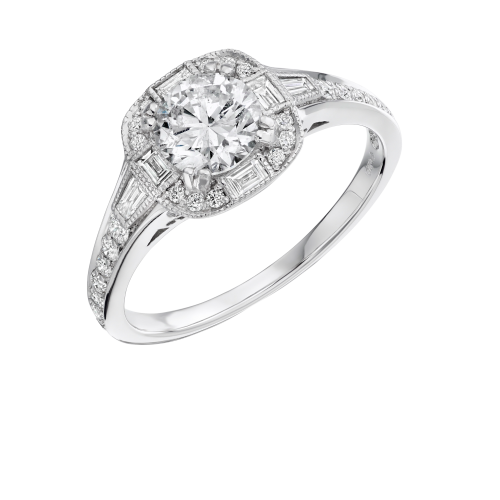 That is why we keep a large and impressive selection of Diamond Engagement Rings available to view in store at all times. 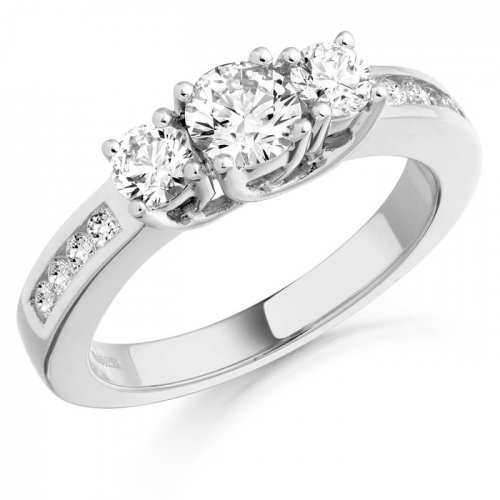 We cater for every taste and budget. 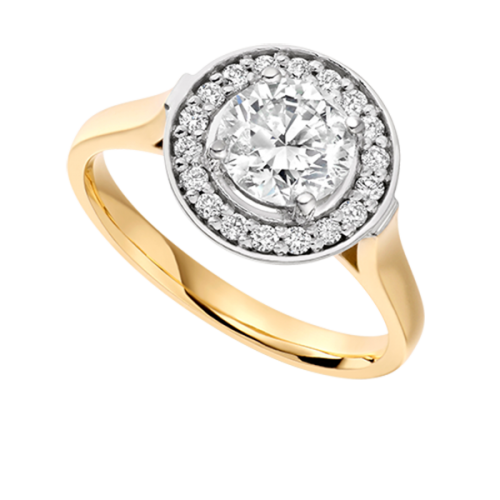 We are lucky to have been named winners of Best Jewellers Northern Ireland, Best Bridal Jewellers Ireland and Best Handmade Jewellers Northern Ireland and Jewellers of the Year Northern Ireland. 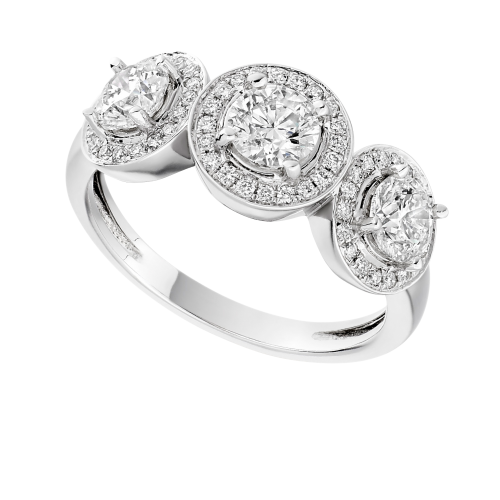 Once you find your perfect engagement ring then a small deposit will secure the item or if you want something very special then our bespoke engagement ring service might be exactly what you want. We have been producing unique pieces for 30+years and are renowned across the country for our jewellery, if you want to know more just get in touch.